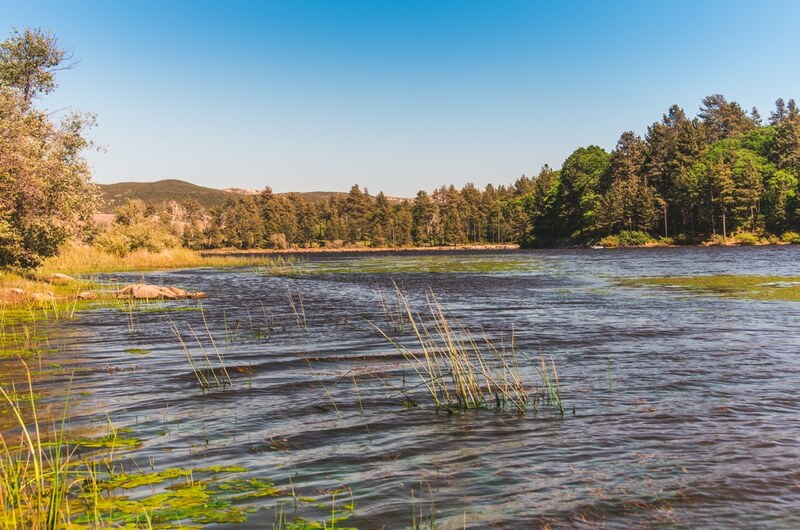 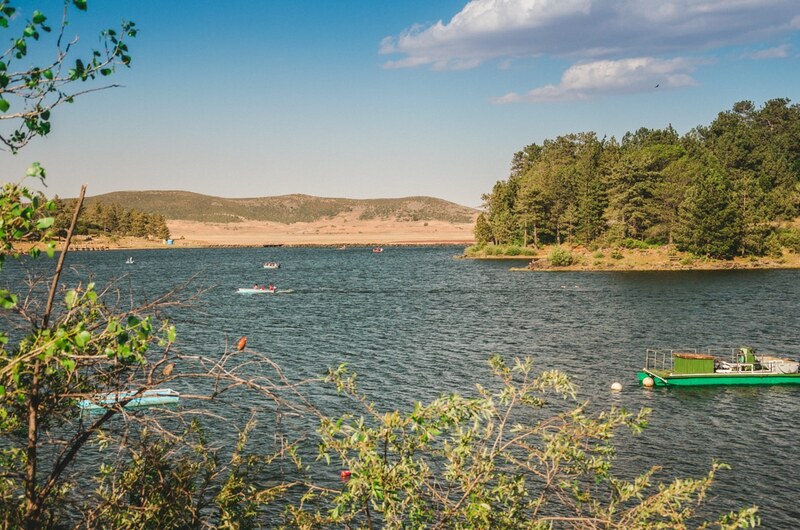 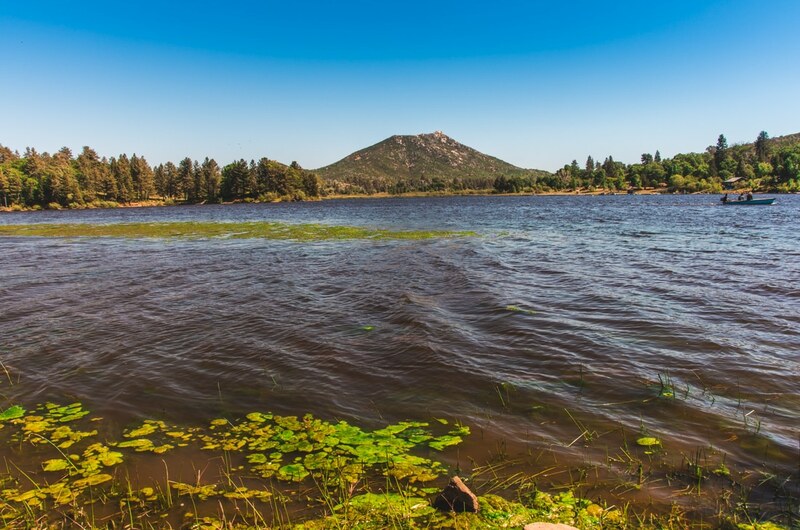 Thirty-five miles east of Oak Creek RV Resort, Lake Cuyamaca is stocked with bass and catfish on a regular basis and trout year-round. 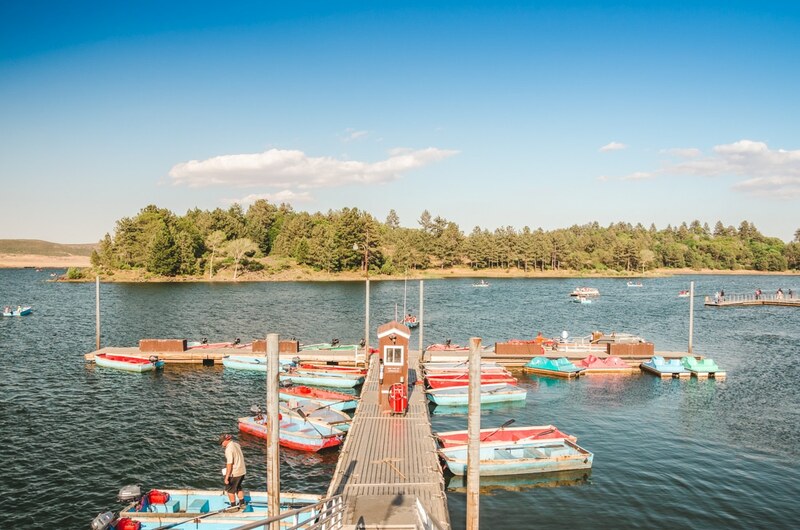 Boat rentals are available daily March 1st through November 30th, from 6 a.m. to 5:30 p.m. 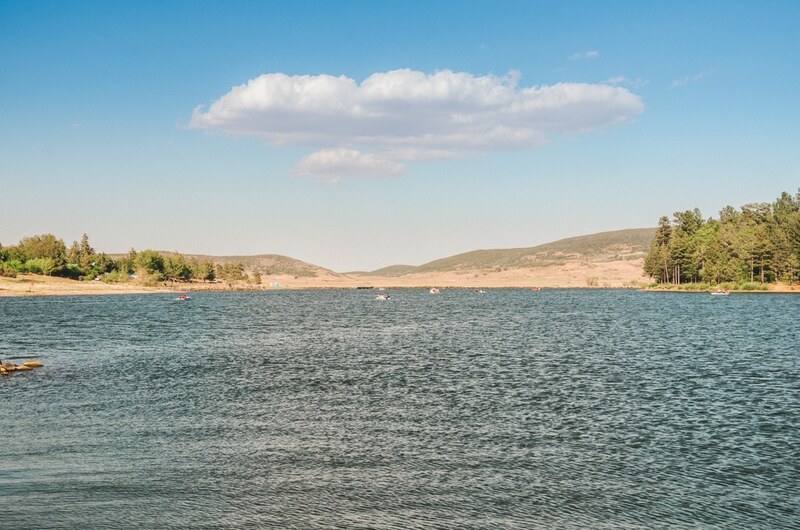 Enjoy a lakeside restaurant with a beautiful terrace view.